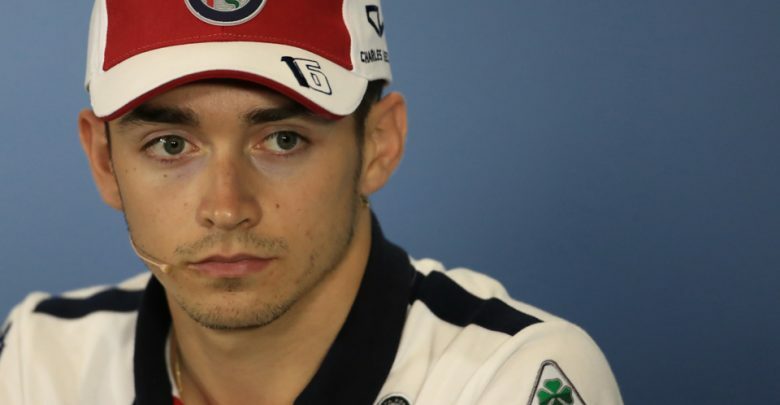 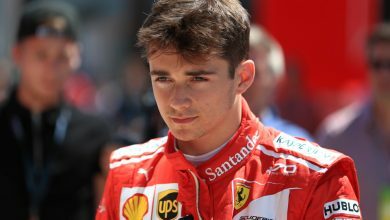 British Grand Prix – Sauber’s Charles Leclerc says that, despite stellar results in recent races, he’s still not feeling particularly confident in himself. 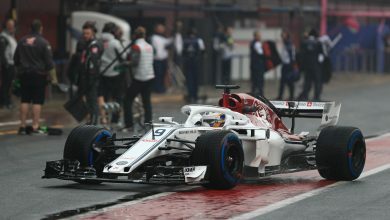 The young Sauber driver has been the rookie of the year so far, catching the eye of pundits and fans thanks to some great races. 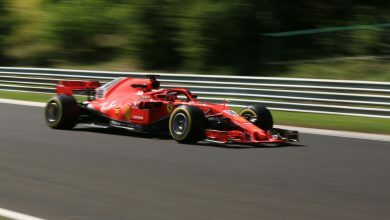 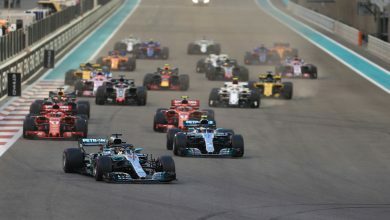 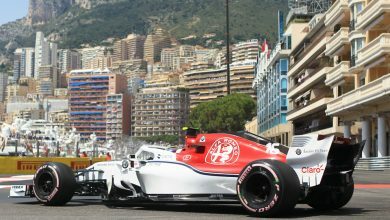 After a shaky start to his F1 career at the first three races, he has scored points in five of the last six races and lies 14th in the Driver’s table.